To kick off its new exhibition, “Books That Shaped America,” the Library of Congress asked curators and experts to compile a list of books that have influenced us as a nation. The selections come from different centuries and different experiences. 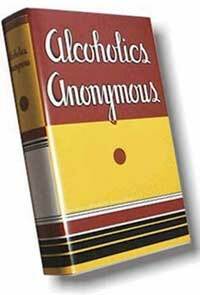 They range from Thomas Paine’s Common Sense, to Louisa May Alcott’s Little Women, to The Autobiography of Malcolm X, to the “Big Book” of Alcoholics Anonymous . The exhibit will be on view from June 25 through Sept. 29 at the Library’s Thomas Jefferson Building.